It was only fitting that parishioners at historic St. Patrick Church in downtown Kankakee culminate their 125th anniversary year, on the feast day of their patron, St. Patrick. 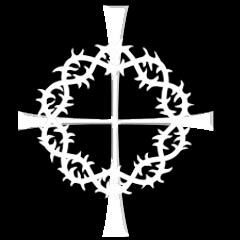 (L-R) Fr. John Peeters, Bishop Christopher Glancy and Fr. Donald Wehnert pose with youngster from the parish. 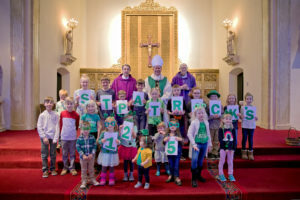 With a congregation dressed predominantly in green, and with plenty of young families and children in attendance, the parish reflected on its long history — including the 88 years that Viatorians have ministered to them — and looked ahead, faithfully, to its future. 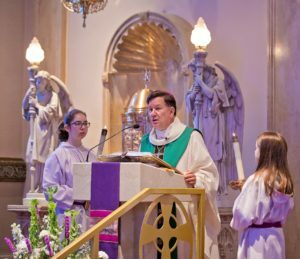 Bishop Christopher Glancy proclaims the gospel.